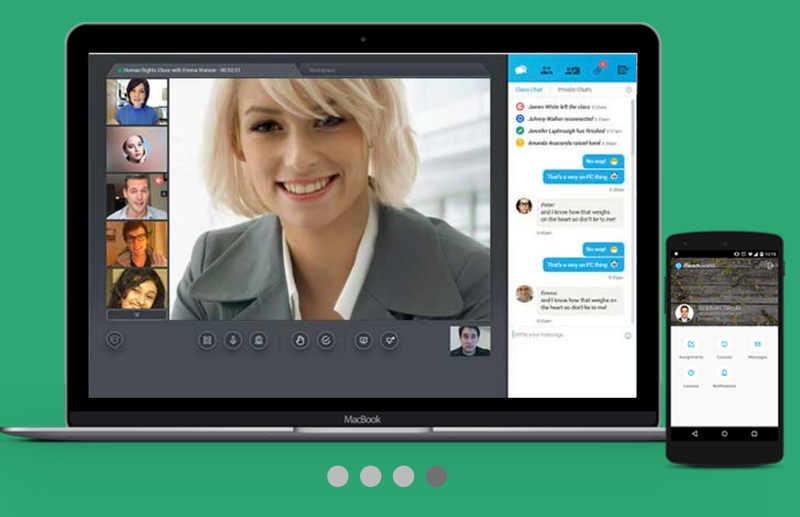 Fonomo is one of the simplest and easiest free video conferencing solutions I have seen. If you're looking for no frills, no downloads and no charges, then this could be a good place to start. Just go to the Fonomo site. Decide if you want private or public conferencing. Choose an option for sending invitations to the person you want to conference with. Generate the code and then send it to them. Then go to your page and make sure you allow access to your video and audio. And there you have it. You are video conferencing. It looks like the private option is one to one and the you need the public option for more than two people. I'm not sure what the maximum is and how well it would take the load of having groups, but for just two people it looks simple and easy and best of all no downloads or charges. Thanks for the tip ,this seems great! 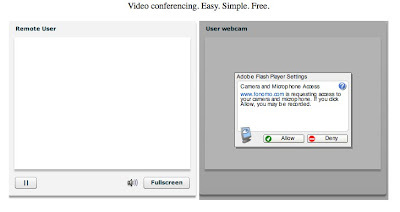 I will try it in my speaking lessons with EFL students.So far We've been using skype but there are many technical problems.I hope this video conferencing tool is more efficient.